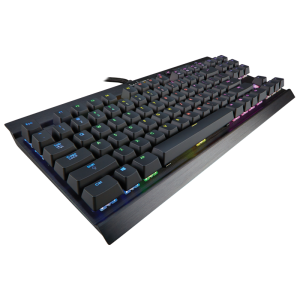 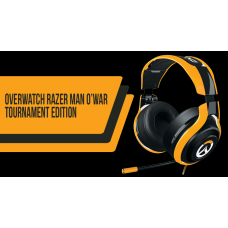 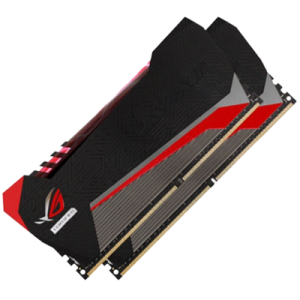 Designed for Long-Lasting Comfort The Overwatch Razer ManO’War TE is outfitted with r.. 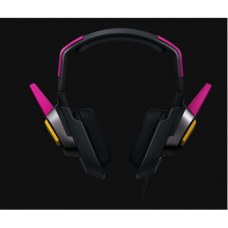 Outfitted with large neodymium magnet drivers, your D.Va Razer MEKA headset provides you with crys.. 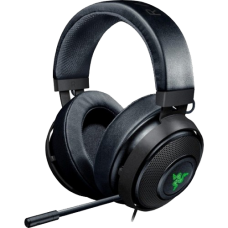 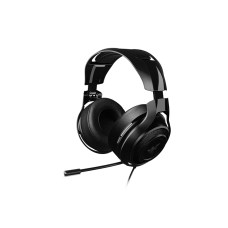 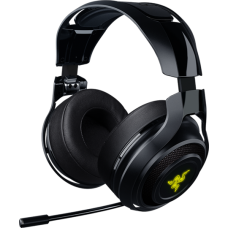 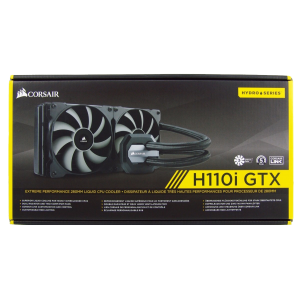 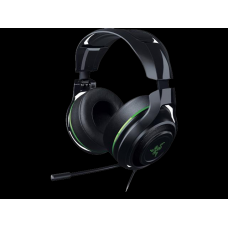 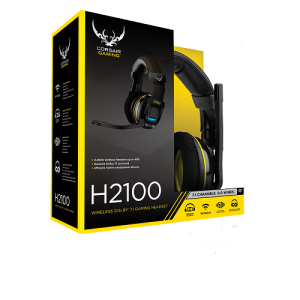 The Razer Electra V2 USB brings you heightened aural awareness so you know exactly where your enemy ..
ADVANCED 7.1 VIRTUAL SURROUND SOUND ENGINE FOR PINPOINT POSITIONAL AUDIO50 MM AUDIO DRIVERS CUSTOM T.. 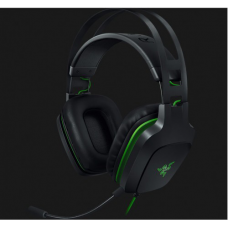 The Razer Kraken Pro V2 is outfitted with larger drivers than its predecessor to offer a ..
Elevate your listening experience with the Razer ManO’War 7.1 gaming headset. 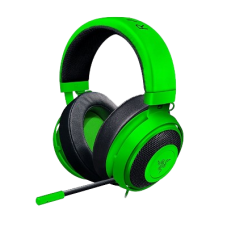 Featuring an adv..
Control game volume and mute the analog MEMS microphone with the in-line remote without fumblin..
Immerse yourself in the game with complete wireless freedom featuring the Razer ManO’War wirele..